Utilising marble and porcelain to the walls and floors, it is going to be an excellent opportunity for PMJ Masonry to showcase our capabilities with high quality craftsmanship from our time-served stonemasons. 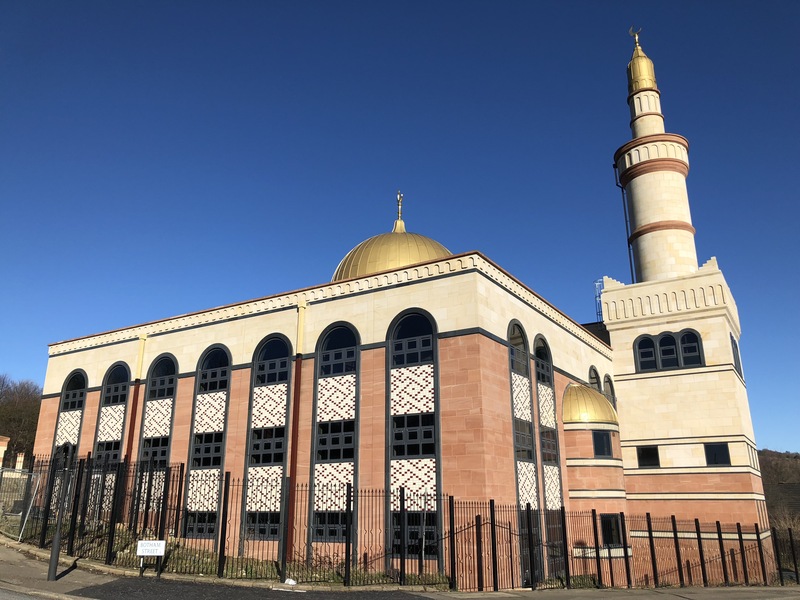 Once the building is completed, the Emaan Trust of Sheffield will be aiming to build bridges with nearby residents and to help the Muslim community in Sheffield and the surrounding areas. This is reflected in the nature of the unique services to be provided. Keep posted for further updates!